Haven't locked down your New Year's Eve plans yet? We're pumped about two bashes just out of town. If you’re keeping it close to home, some dinner reservations are still available at Alewife, Brenner Pass and Longoven. This time next year, the party in Richmond will be at Common House, the social club opening on Broad Street. But we don't want to wait that long, so we've decided to welcome 2019 with their epic New Year’s Eve bash, The Grand Cuckoo, at their Charlottesville location. We booked their four-course dinner to start (lobster and oysters! ), before moving on to the party for dancing and bubbly! We’ve already become members and recommend you do the same. 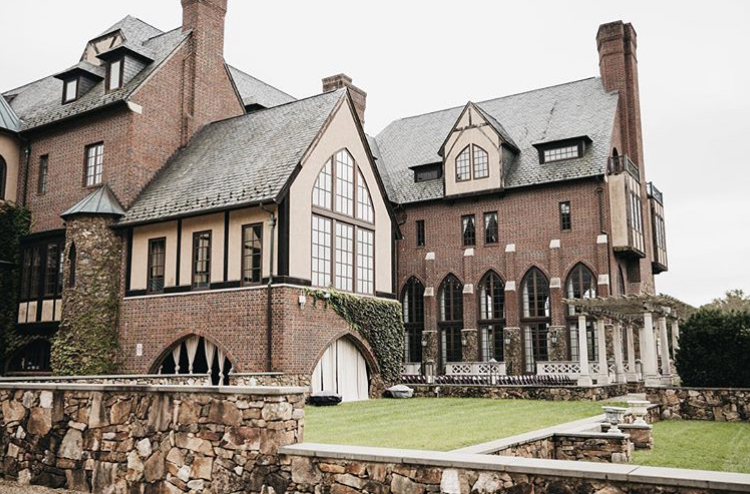 The clubhouse is stunning, the membership intriguing, and the programming always compelling. If you join now as an out-of-town member, Common House will waive your initiation fee. Plus, being a member offers discounts at some of our favorite spots like The Quirk, Ledbury and Shockoe Atelier. And, as soon as Richmond opens, membership will give you access to both Houses. In! We love a good black tie party. The grand ballroom and pub bar at Dover Hall are the perfect spaces for a New Year’s Eve party. Don your best attire, and enjoy music from The Dickens Band and food from chef Lee Hendrickson. Worried about driving home from Manakin Sabot? Let the Allen law firm take care of you for up to $50 off your Lyft ride home within a 20-mile radius of Richmond*. The codes will be posted on their Facebook page the day of at 10pm and 12am. *We did the math. Dover Hall is 19.3 miles away from the Fan. Safe riding! 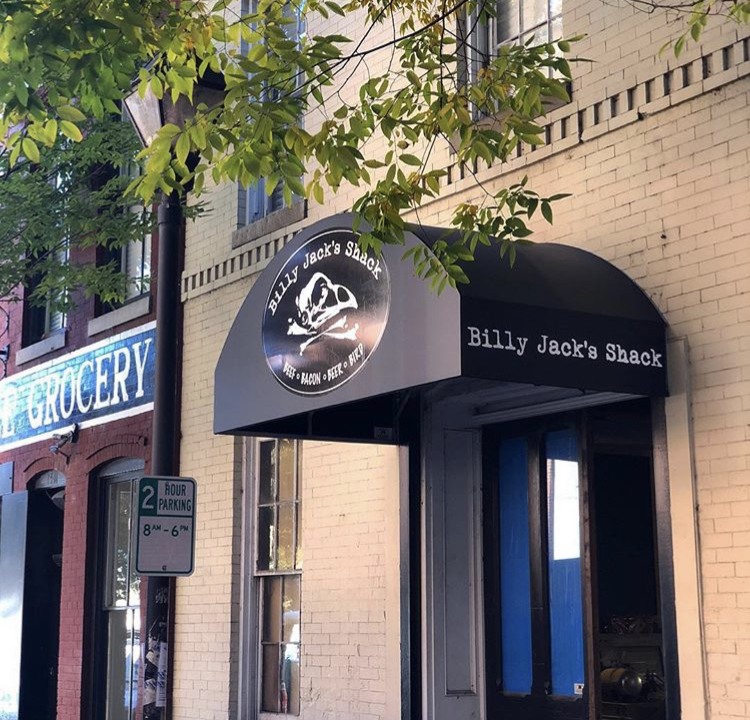 The Jack Brown’s team has opened a Richmond location of its beloved Billy Jack’s Shack. We’re pumped, to say the least. The menu offers everything from burgers to salads, and the new space seats 147 people. Be sure to check out the lower level of their two-story place; known as The Hideaway, it offers a more intimate and laid-back dining experience with a select drink and food menu. Be sure to order their sticky nuggs, and consider Billy Jack's for brunch starting in 2019. 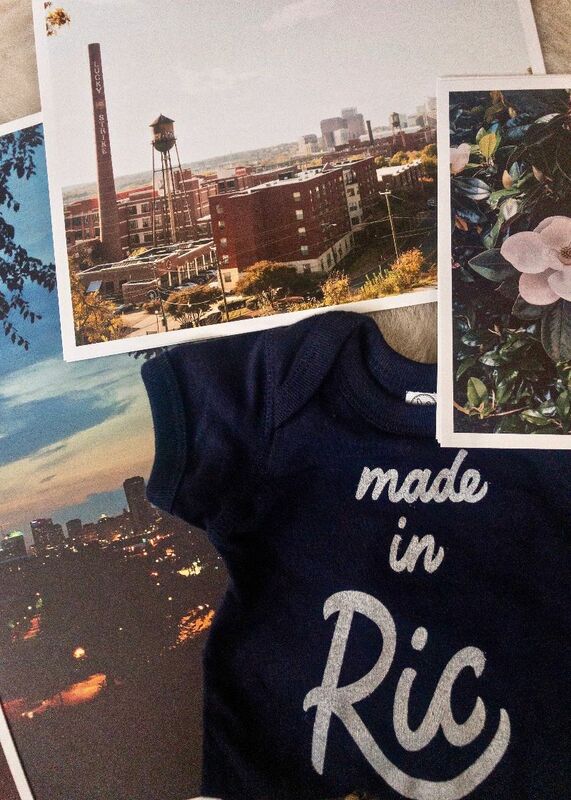 All prints must be picked up at our office, but t-shirts and onesies are shippable. Sale ends NYE at midnight.